Antonia Milcheva, director of altcineAction! 2014 second prize, Linda, talks to us about her feelings on the award, her thoughts on public voting, her inexistent expectations on her film and how she got surprised by winning her first ever prize. The director will have full production services for her next short film, an award offered by Authorwave and DNA Lab. 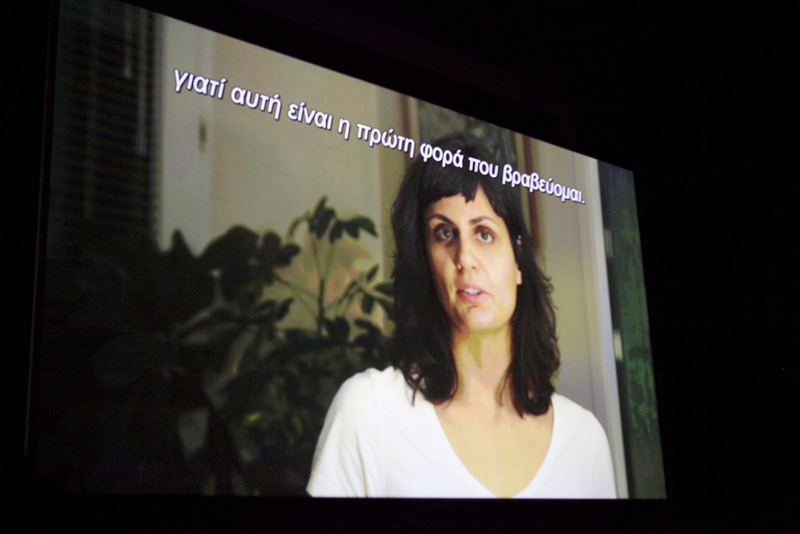 Authorwave (Greece) offers 8.000 Euros in shooting and post-production services, full shooting package for 5 days, 16 hours of Color Correction with a colorist artist, the making of opening and end titles, 4Κ DCP mastering (with English or Greek subtitles). 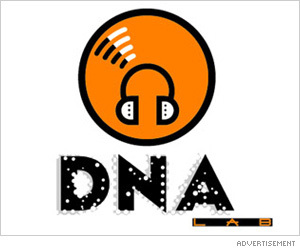 Additionally, DNA (Greece) offers five days of sound post-production and final mix. Antonia Milcheva send a “thank you” video. Ilir Butka announces the award. 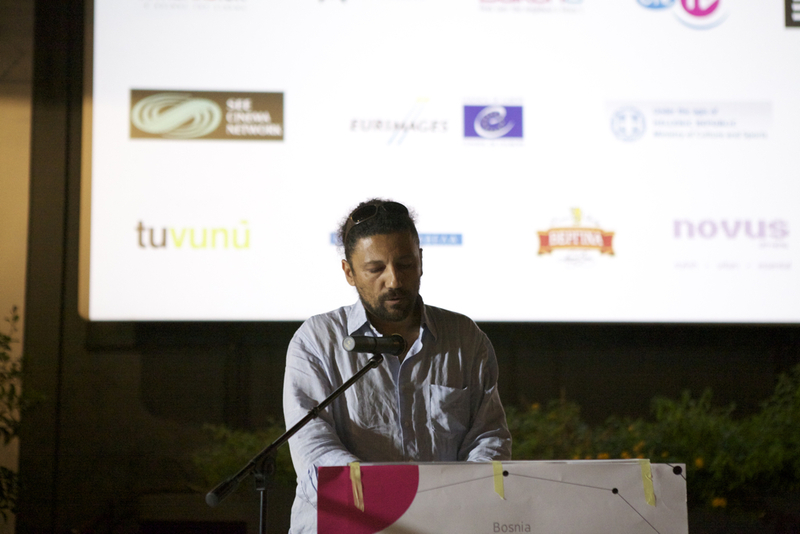 Panos Bisdas from Authorwave, presents his award. 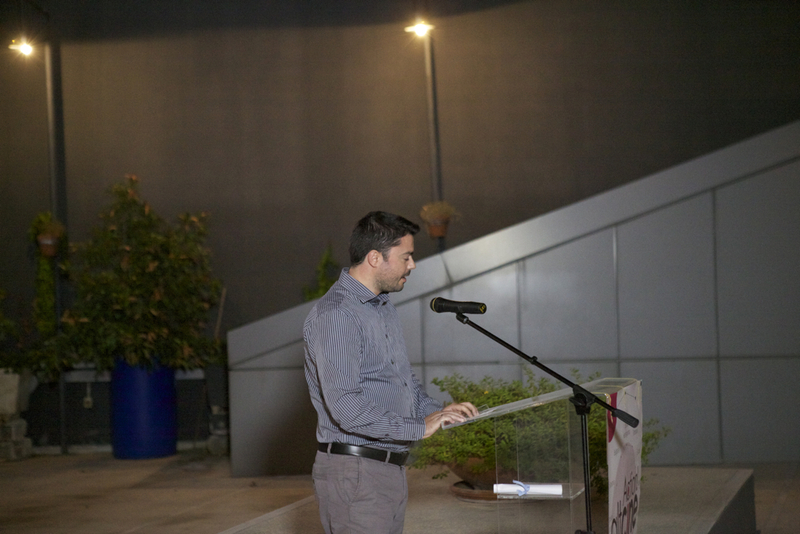 Alexandros Christaras, from DNA, presents his award. It makes me feel happy and more confident of my strength to go forward. This is great opportunity to get acquainted with professionals from foreign country. So I must take this advantage. Do you have a film in mind? Are you ready to seize this opportunity in order to create something more professional and/or international? In the last few months I work on my first script for full-length film. In the meantime I finished a short documentary and I graduated bachelor degree in Film directing. Now in my master degree I plan to make another short film on purpose of gain more professional experience before the long one. On that account this award comes at the best moment. What do you think about the public voting and reviews? How can we improve this procedure? I like the idea of voting, but even more I uphold the chance to write reviews – not only comments, but analyzing the films. What’s your opinion if we allow the writing of comments all around the year? It would worth much for the directors of the films. How did you learn about altcineAction! 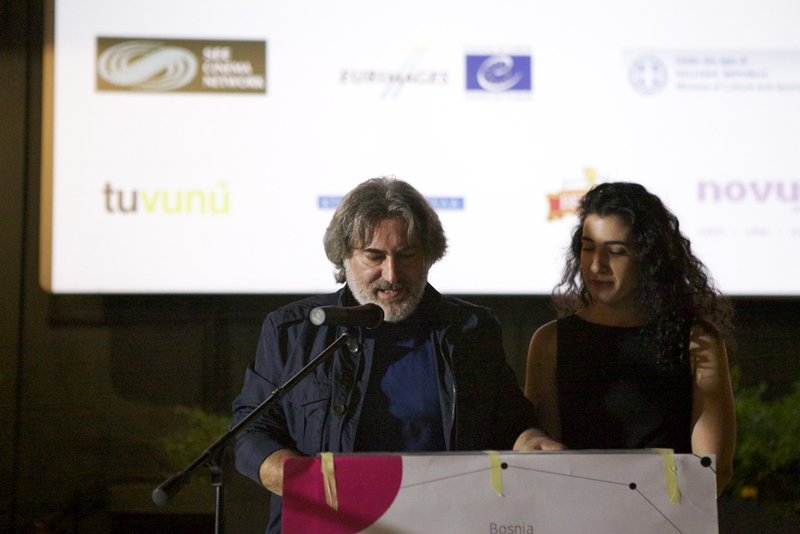 2014 online Balkan short film festival? I received the information by e-mail. What were your expectations and why you have sent your film to us? To be honest I didn’t have expectations to win the award. I just wanted to share the film with more people.